Our Youth Strength & Conditioning program is designed to give athletes an edge for competition. Our workouts are weightlifting focused and built to increase overall strength and power. Our participants will learn weight room etiquette, spotting techniques, proper lifting form, and nutritional requirements for sports. We offer 4,6 and 8 week formats for teams to supplement off-season and in-season training. 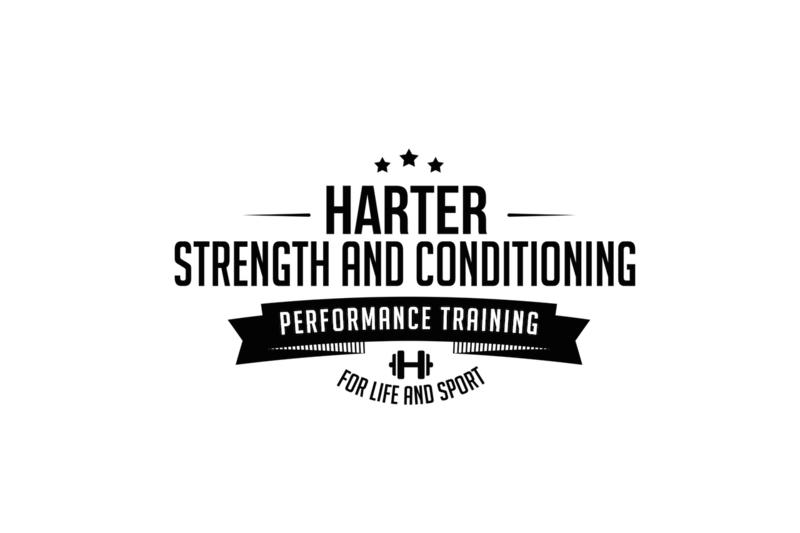 Our strength & conditioning program is designed with the High School athlete in mind. Bantam Hockey learning the ropes. Looking good after 2 weeks into the program. When should kids start working out? When they are allowed to play a sport. The reality is that if your child is playing a sport, they are working out. They are stressing their bones, ligaments, tendons, muscles, and getting injured in the process. A game or competition is uncontrolled and intense. Our training program prepares our youth for the rigors of sport. We teach them foundational movements that increase mobility, joint stability and overall local muscular strength. During our program participants learn proper gym etiquette, how to spot each other during a workout, and how to spot bad form on a fellow participant. These are skills they will use throughout their sporting careers and life as athletes. Results! We are committed to success. In fact we live for it! It’s what drives us to do what we do, and we look forward to seeing everyone reach their goals. Our athletes stand to make an impact as a team member and the community as a whole.